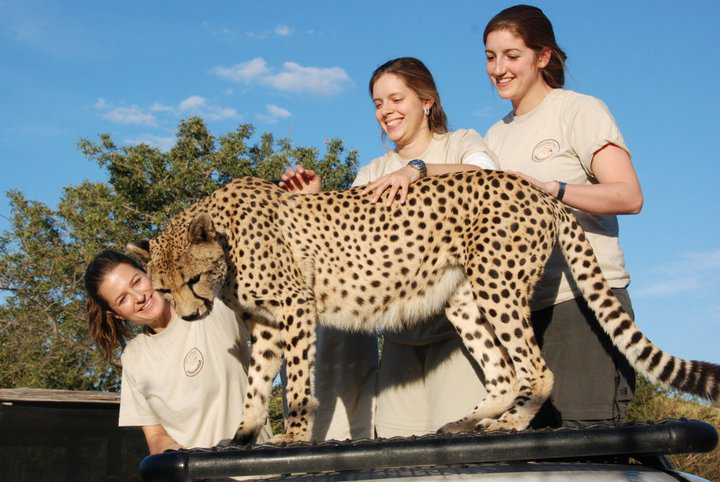 The area near the Kruger Park boasts our largest and most prolific game reserves, and volunteers assist with conservation efforts in the area. Be part of the desperate fight against poaching in this country, and volunteer your time with animals wounded or being rehabilitated at a sanctuary. Or you can be involved in the education of young South Africans from the community as they learn about protecting our environment for future generations.